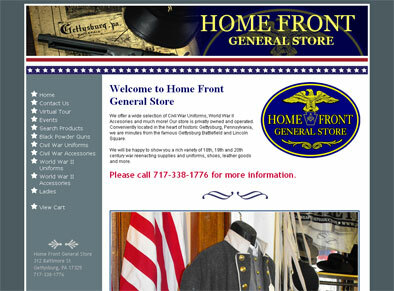 Our e-commerce portfolio illustrates a few of our recent projects. 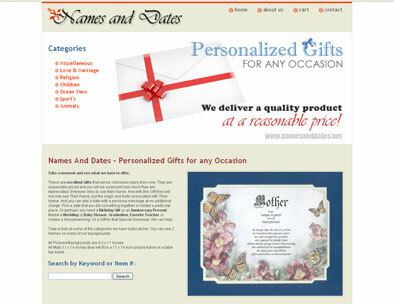 Periodically we will add new samples, so please check back for some new stuff. 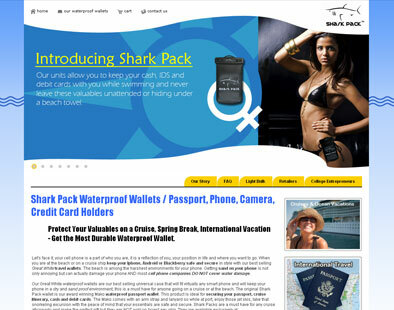 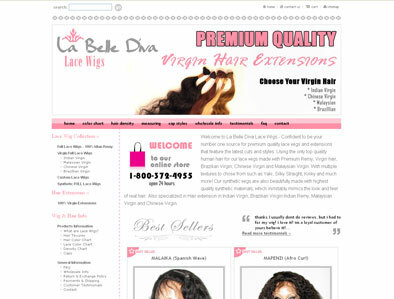 We have included both subscription and shopping cart websites. 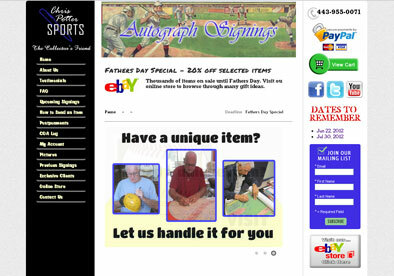 We specialize in shopping carts working with PayPal, Google Checkout, MerchantOne and Authorize.net.